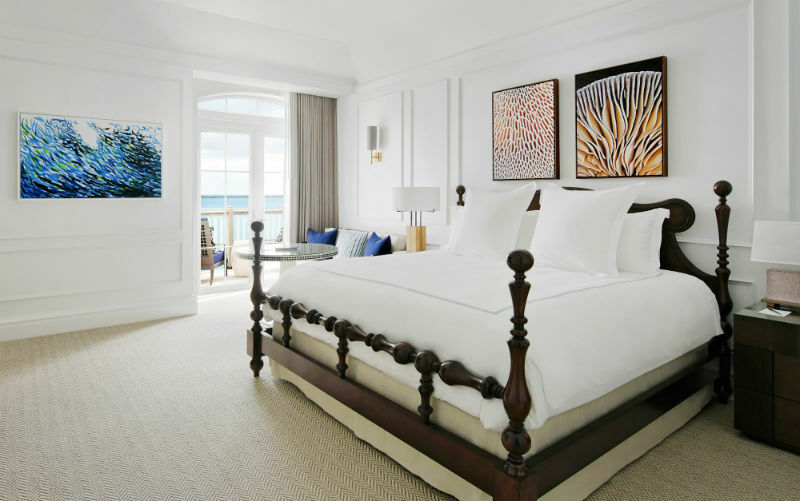 Rosewood Bermuda has unveiled a comprehensive renovation, including 88 elevated guestrooms, a redesigned lobby, and more. 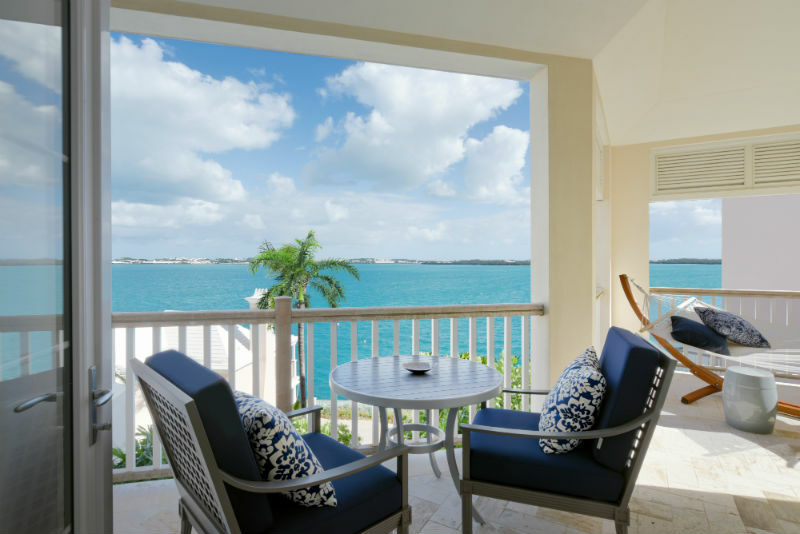 “The renovation investment is another sign that Bermuda’s tourism economy is thriving, further demonstrating that a tourism renaissance is alive and well. 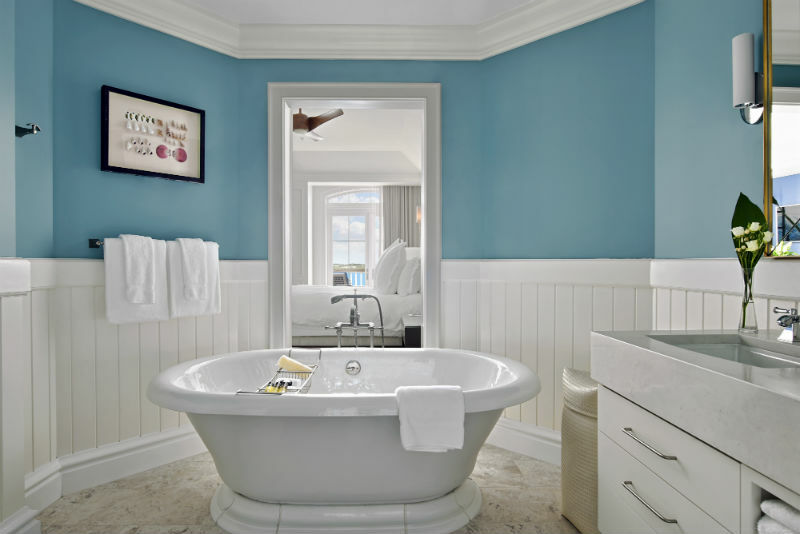 Bermuda benefits from direct flight access from Europe and the eastern coast of the US, making it a natural destination for international travelers in search of an island destination offering unparalleled luxury accommodations. At last. Congrats. Looks fantastic. Just what we need to stay ahead of the competition. Well done. thank you it looks very nice can you send more information we are planine a September trip mail to 8 Madison Ave Cherry Hill NJ 08002. Looks incredible and stunning and I wish the best for them. But so the bank lent $25million to a hotel that was run down, old, and had little business? In what hopes? It would look pretty? I can’t get a thousand dollar loan making $40,000 a year from my bank. Go figure.